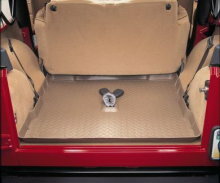 Front to back protection for your vehicle. At Husky Liners, they know that whatever the season, eventually your carpeting is bound to get dirty from everyday normal use. 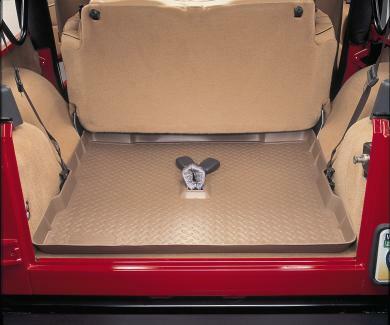 Husky Liners take the place of your regular floor mats to protect your carpet from everyday dirt and grime and are rugged enough to withstand even the worst conditions. The unique "Sta-Put" nibs on the back prevent the mats from sliding. Available in Black (1), or Tan (3).